With just a few days left in 2018, we wanted to express our gratitude to you for being a wonderful part of our year and to wish you and your family a happy holiday season! 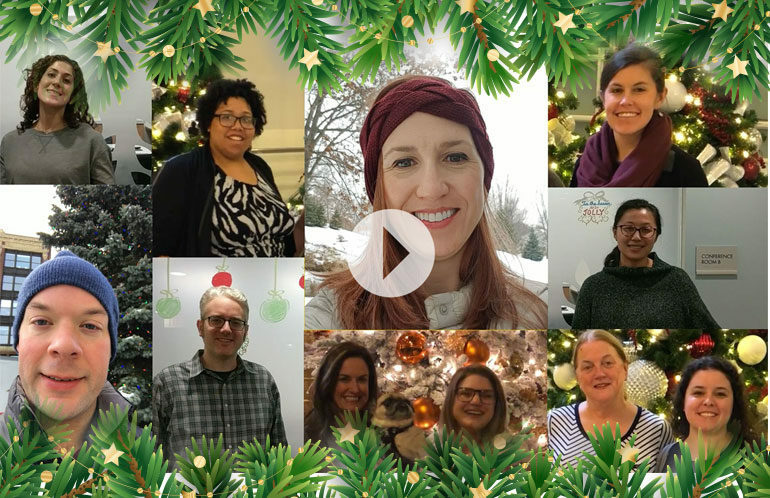 Here are some of our employees expressing this sentiment in the video below. We are thankful for all of you and look forward to 2019 together!